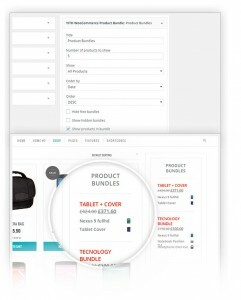 YITH WooCommerce Product Bundles Extension: lets you create ad hoc bundles combining products, and managing discounts on the final sale price thus giving you the advantage of true promotions and achieve higher sales from your e-commerce site. 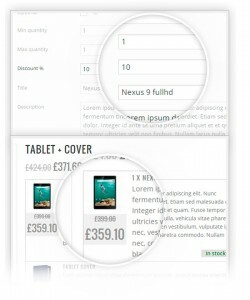 Think about what customers look for on your site, what they buy, what they wish to buy. For example, if you sell a camera, the majority of your users that purchase it will likely need also a memory card or a rechargeable battery pack. 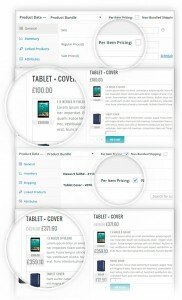 How to encourage the purchase of these products on your site, increasing the sales of the related products? 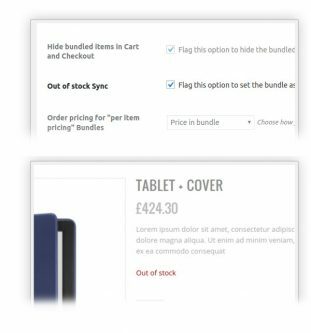 YITH WooCommerce Product Bundles lets you create ad-hoc bundles combining products, and managing discounts on the final sale price. 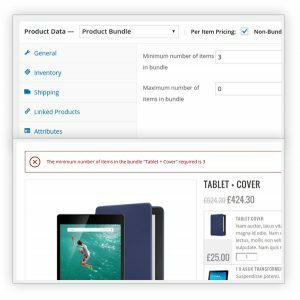 This will give you the advantage of true promotions able to support more and more purchases in your e-commerce site — maybe even those that your users didn’t expect. 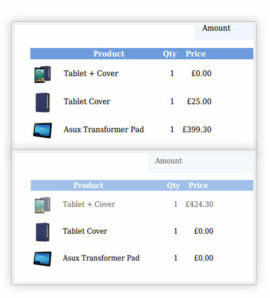 Create more product bundles and check your sales: you won’t have to wait for the results.